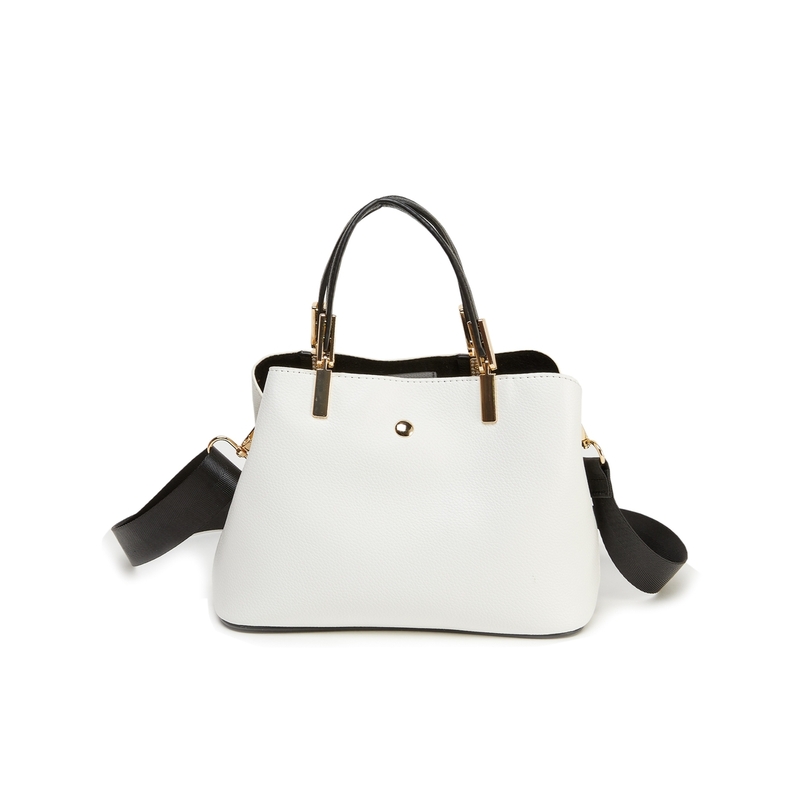 The LIKE DREAMS Mini Top Handle Satchel is made of vegan leather and polyester lining. It also features an adjustable webbing tape shoulder strap and a snap lock. The interior comes with a divider/zip pocket and a wall slip pocket.